Lawsuits seem to be the new norm in the mobile industry, what with Apple and Samsung each fighting their own respective legal battles. While Apple's legal problems are ongoing, one of Samsung's have come to an end - just not in their favor. 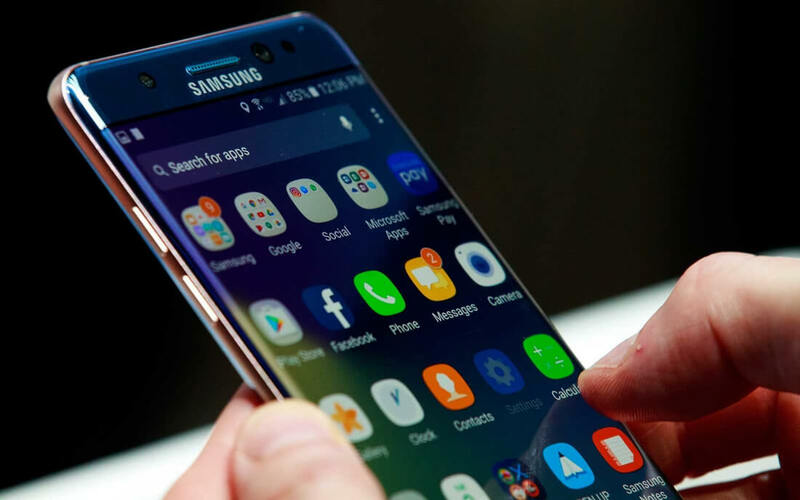 Since 2016, Samsung and Huawei have been embroiled in heated legal battles with one particular suit from the latter claiming Samsung violated "multiple" wireless communication device patents. Unfortunately for Samsung, a Chinese court in Shenzhen has ruled that the company did indeed violate Huawei's patents. The court claims Samsung is "obviously at fault" and "maliciously delayed negotiations" that began back in 2011, according to a Phys report. As a result of this ruling, Samsung must pay the court a "small fee" and immediately refrain from selling or manufacturing any products using Huawei's patented technology. It's unclear exactly how many of Samsung's devices were using this technology -- the court ruling did not ban the sale or manufacture of specific phone models -- but this could be a serious problem for the company, given the size of China's smartphone market. Regardless, Samsung has since released a statement saying they will "thoroughly review the court's decision and determine an appropriate response."